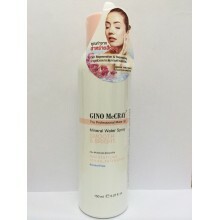 GINO McCRAY The Professional Make Up BlusherNET WT.6.5g..
GINO McCRAY The Professional Make Up Deep Cleansing Oil 170MlInfused with Q 10 easily removes make-up and deeply clean..
GINO MCCRAY THE PROFESSIONAL MAKE UP MINERAL WATER SPRAYItem Type:Mineral Water SpraySize:Full SizeBenefit:Hydrating,Moi.. 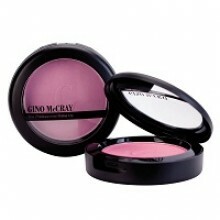 Product Description： Cleaning products, cosmetics, face and wiped the water to rinse. And feature-rich nutrients fro..